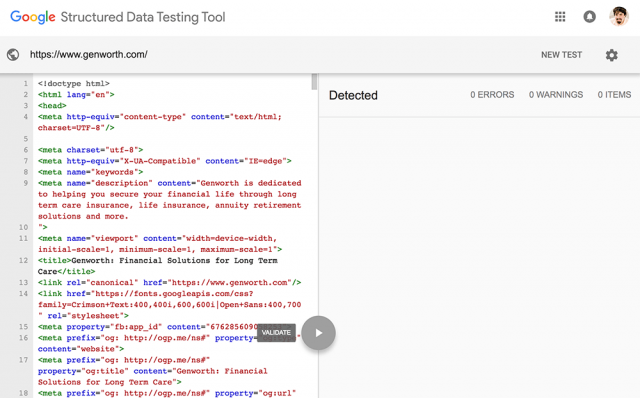 For the past several tags the Google Structured Data Testing Tools has stopped working with Google Tag Manager. 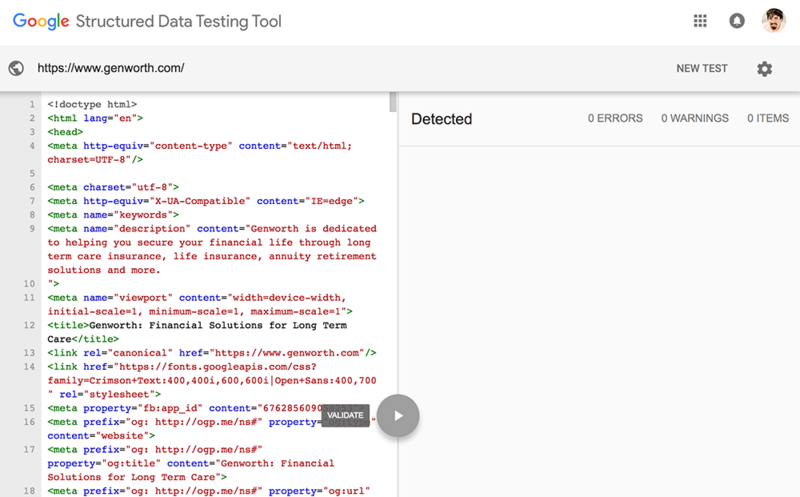 If you use Google Tag Manager it might mean that the Structured Data Testing Tool won't be able to validate some of your markup. There have been complaints for several days now, but with no official explanation from Google on what the issue is. Or at least, I didn't see any response with a reason. I know Google is aware of the issue since John Mueller said he'd look into it. Ah, I see it in the mobile-friendly test -- organization markup. I'm not sure why that's not being seen with SDTT, I'll check some things :). Thanks! Since then, many webmasters and SEOs have been asking me about it. I am not sure what is wrong, but I suspect Google is looking for a fix.